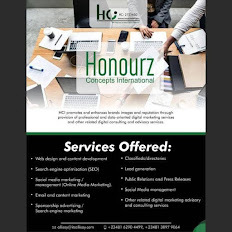 Home startups Do you need Quality Products at Affordable Prices? Do you need Quality Products at Affordable Prices? 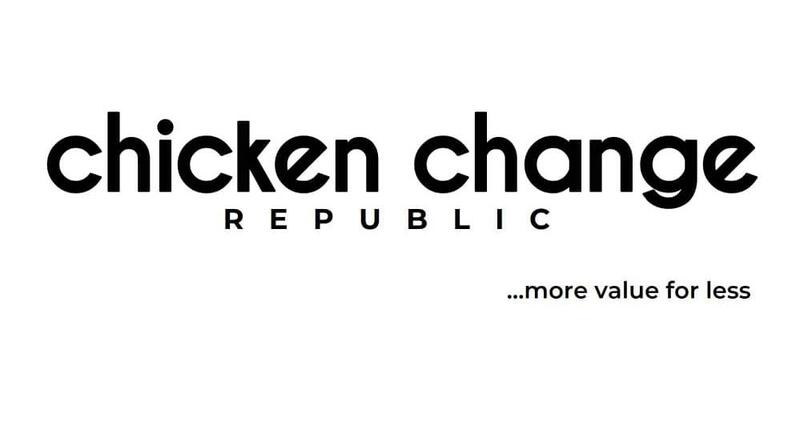 Chicken Change Republic is also a hub to display your products.